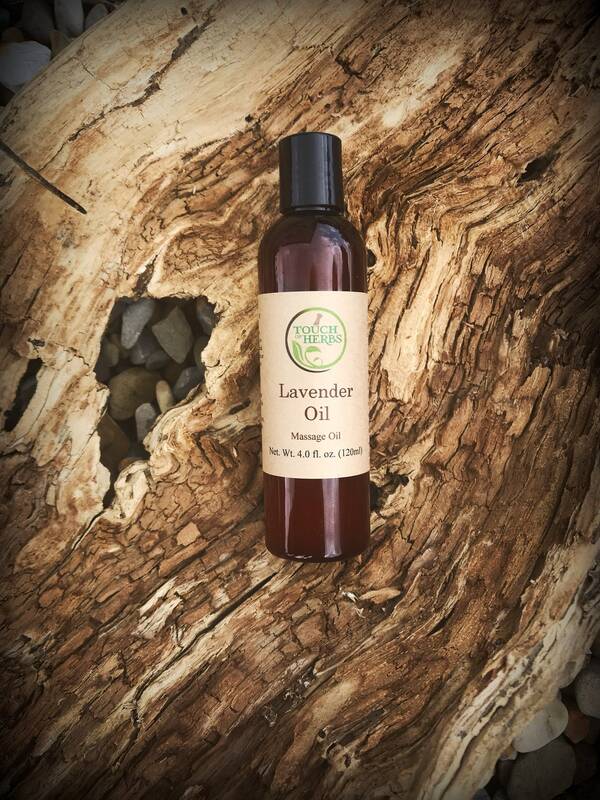 Our 4 Ounce Herbal infused Lavender Oil is very skin and mind calming both at the same time. Had a stressful day ? If the answer is yes than you should give Lavender a try and let it help your body and skin relax and put your mind at ease. The added raw beeswax is a great addition in our Lavender Oil and adds a very smooth concistensy instead of a runny oil. You will feel how your skin and body will absorb our mixture. Your body and skin will thank you for nourishing it with such wonderful ingredients. 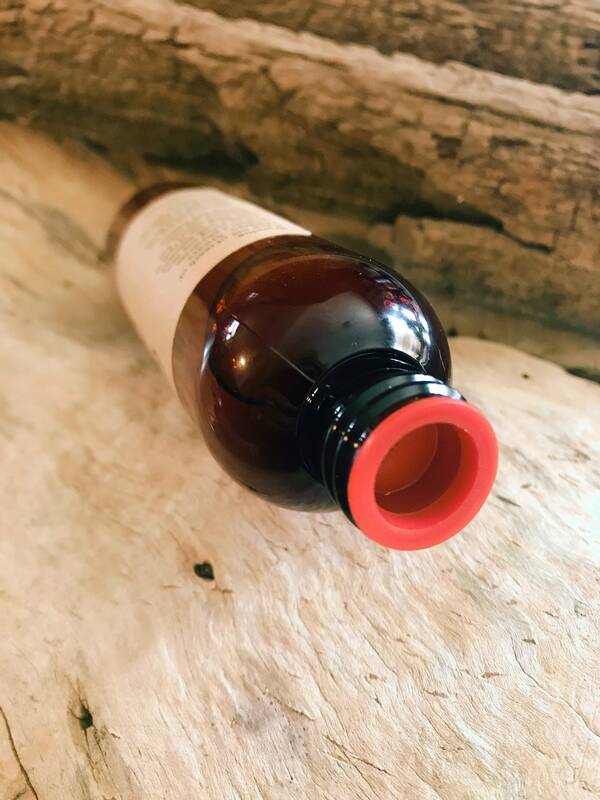 All our Herbal Massage Body Oils are made with an Herbal Infusion that is extracted over a six week period. In addition of our Herbal Infusion, Essential Oils are added for scent. Massage oil anywhere on the body for relief. Use as often as needed. For best result massage in a circular motion. For external use only, Keep out of reach of children. Avoid contact with eyes. If rash or irritation occur discontinue use immediately. Always consult your physician before using any new products, and when using products with essential oils. These statements or product have not been approved by the Food and Drug Administration. This product is not intended to treat, cure, or prevent any disease. I have trouble sleeping and this product is awesome and smells so terrific. Helps me to calm down in my very stressful life!